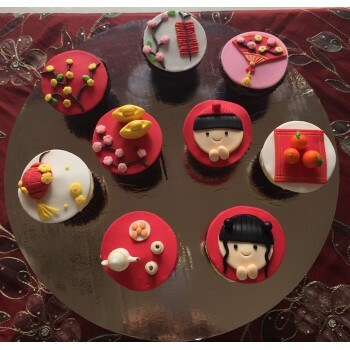 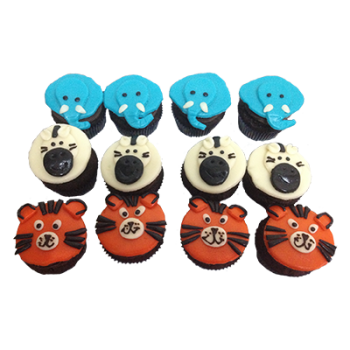 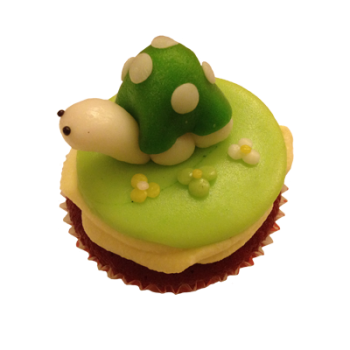 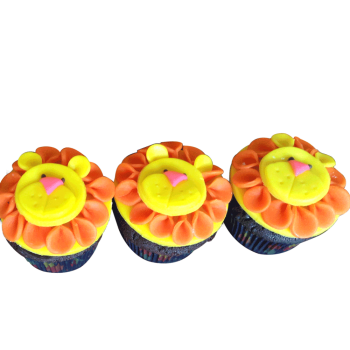 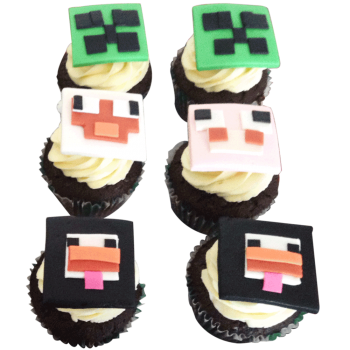 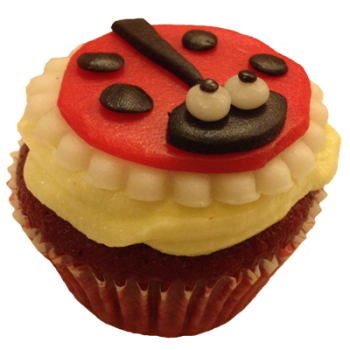 Introducing Fondant as a decoration to transform our cupcakes into gorgeous work of art. 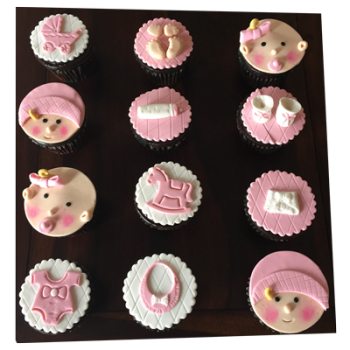 Designs can be customized subject to confirmation. 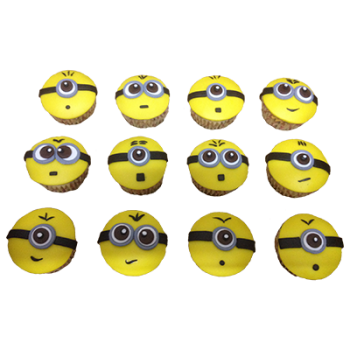 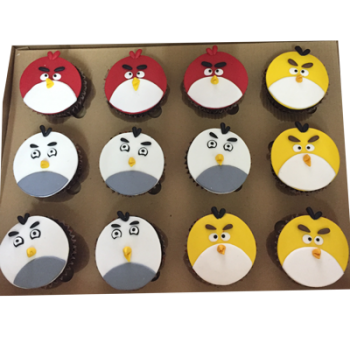 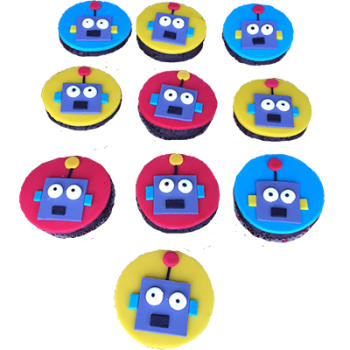 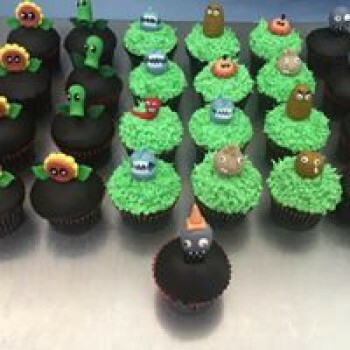 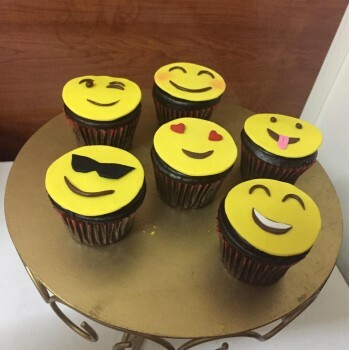 Emoji Cupcakes to live up the party and bring a smile to everyone's face. 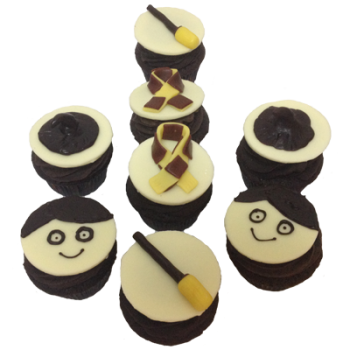 Available in choc or vanilla or banana& choc flavor. 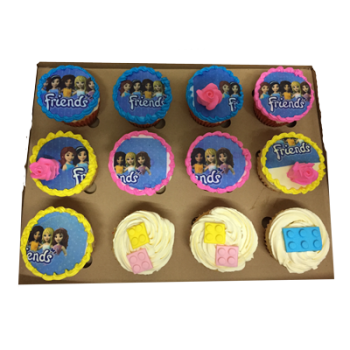 Available in Chocolate, Vanilla & chocolate and Red velvet flavor. 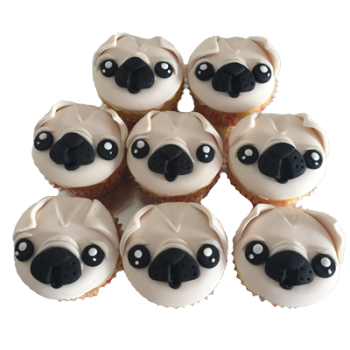 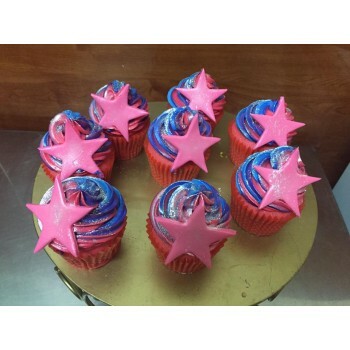 These beautiful cuppcakes will add glitter and shine to your party! 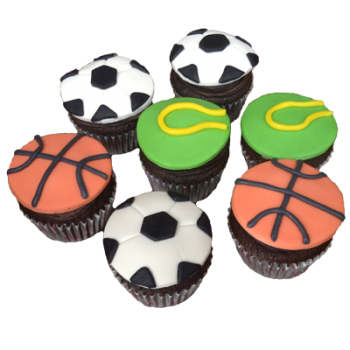 Chocolate cupcakes are covered with chocolate buttercream swirl. 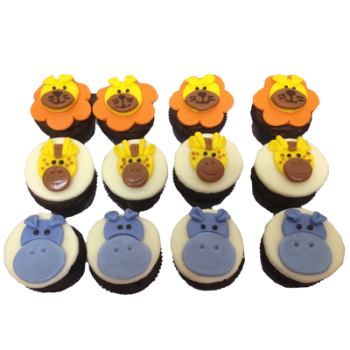 Available in Chocolate, Vanilla & chocolate and banana & chocolate. 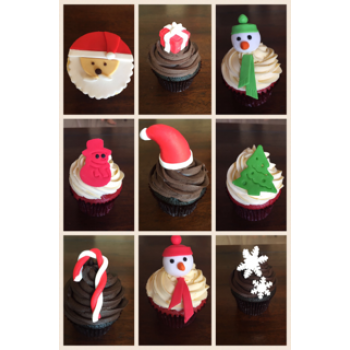 Available in Chocolate, red velvet or vanilla Flavor. 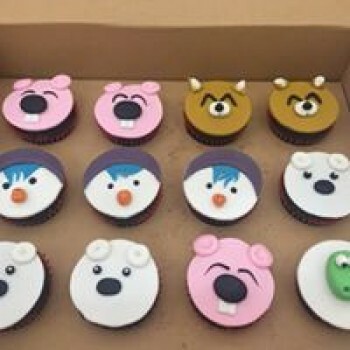 Planning a movie theme party!! 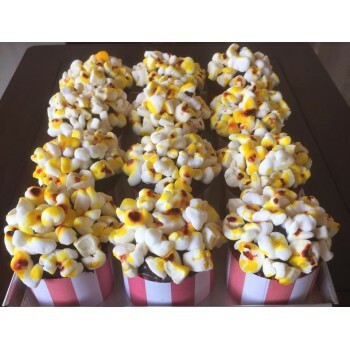 We have the perfect popcorn for you. 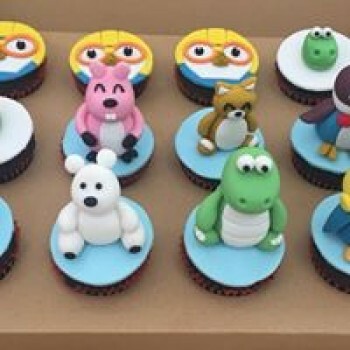 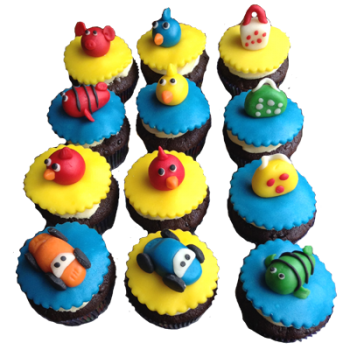 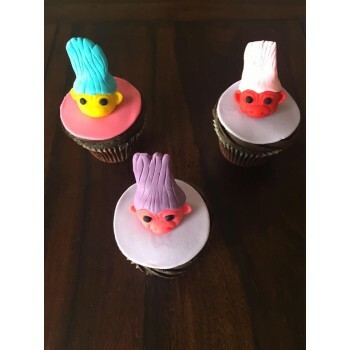 Cute Pororo and his friends 3D cupcakes. 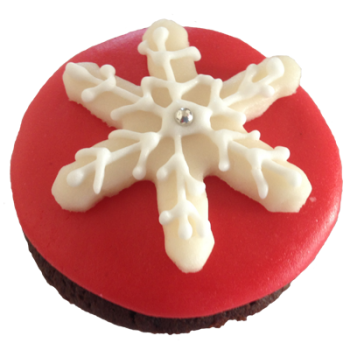 Available in Choc, banana & choc or vanilla or marble or red velvet. 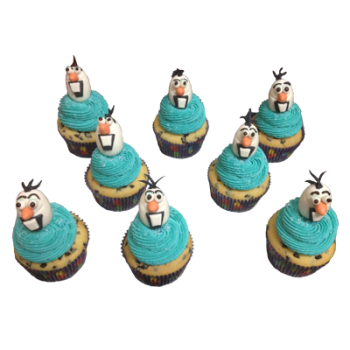 Available in choc chip or banana&choc or vanilla & choc chip. 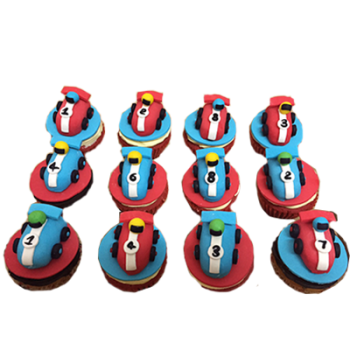 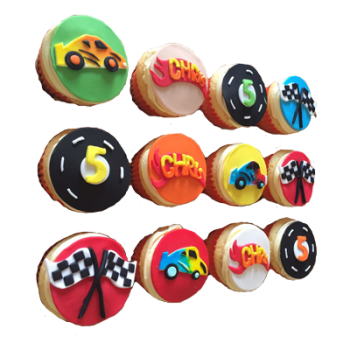 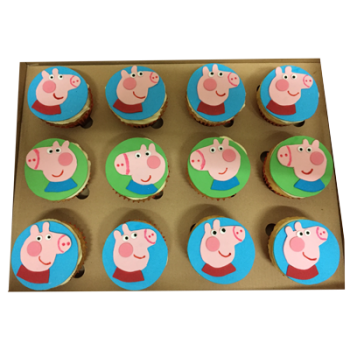 Minimum order 6 pcs cupcakes. 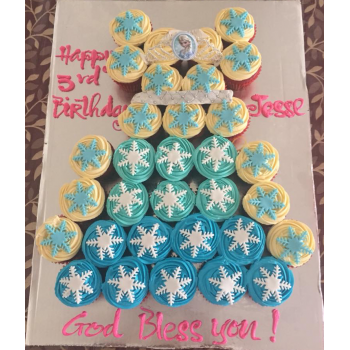 The cupcakes are covered with fondant and decorated with fondant snowflake. 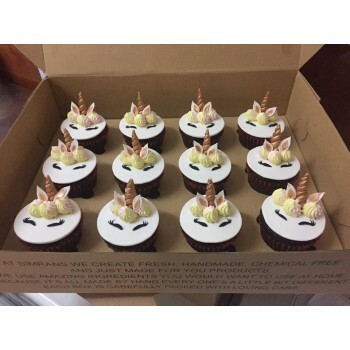 Beautiful Unicorn Cupcakes for your little one.